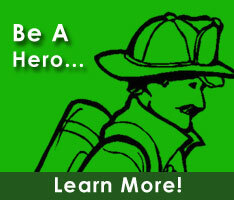 William is currently a member of the Memorial Volunteer Fire Company. He holds the positons of Treasurer within the Mutual Relief Association. He also serves on the Law & Legislative, Scholarship, Future Radio Fire Service/ EMS, and Budget and Finance committees.